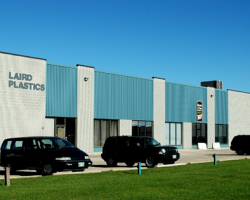 8-30 Plymouth Street is a single-storey multi-tenant light industrial building comprising 36,999 square feet of leasable area. 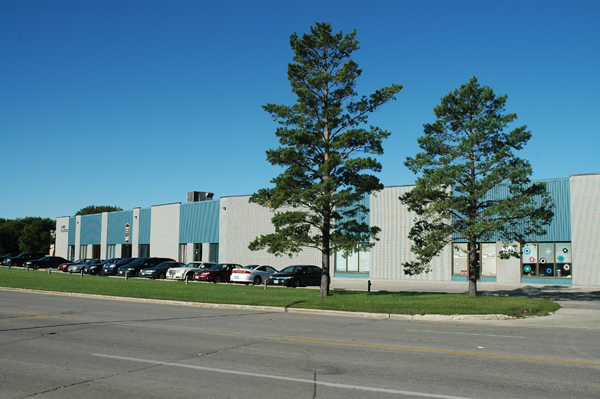 The building was constructed in 1974. 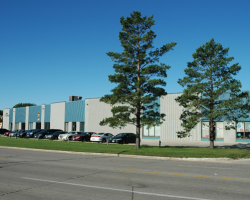 8-30 Plymouth Street is located in the northwest quadrant of Winnipeg with close proximity to major trucking routes in the area. 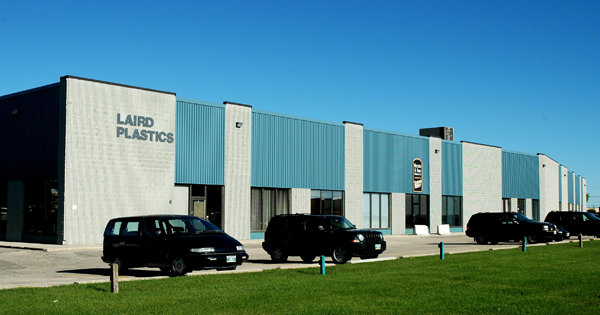 Laird Plastics (Canada) Inc., Marantz & Sons Ltd.